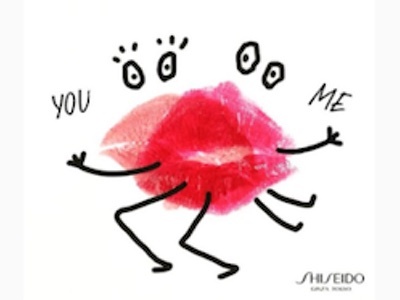 Shiseido has launched an interactive, kiss-sharing mobile campaign to promote its new lipstick collection to digital natives Gen Z – a group that now constitutes 40% of global consumers (Pew, 2015). 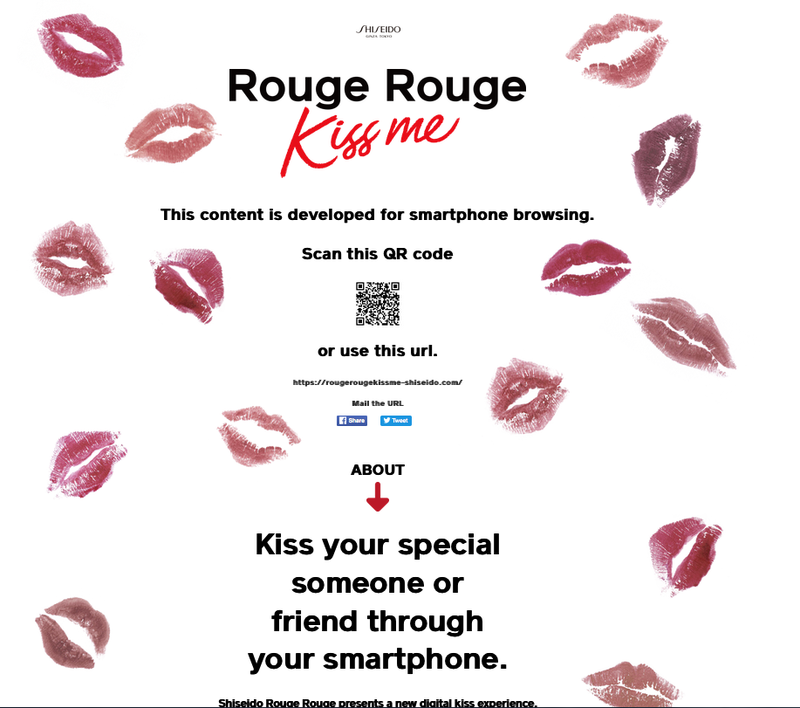 A great activation to injecting a sense of humanisation into the digital experience by blurring the lines between reality and digital space, just like similar Burberry's 2013 Kisses initiative that used lip-detection tech to let users capture and send digital kisses. 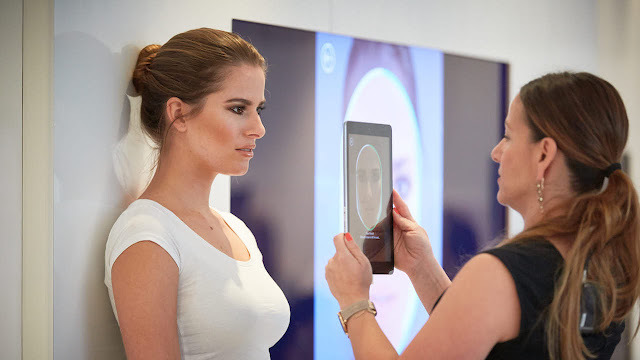 The British cosmetic brand released Get The Look, a virtual reality app which can be summed up as the Shazam of make-up. 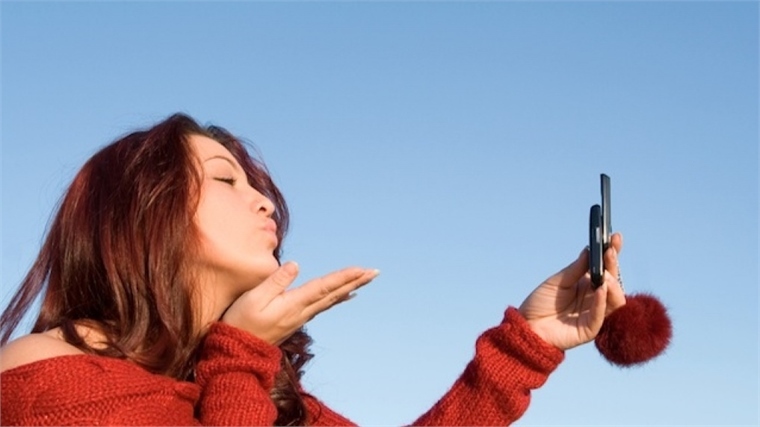 By using the front camera users can capture the shape and colors of any make up-look, meaning they can virtually "steal" any look they run into. The app will then offer a shoppable list of Rimmel London products that could reproduce the look, allowing users to preview the results on their own faces. The initiative targets the younger audience in a very accurate way. Gen-Zers tend to struggle to relate to traditional advertising. Influencer marketing and the input of their peers tend to have much more impact than whatever's coming from a branded environment. The app is a way to capitalize on every form of inspiration they can have. What's also interesting to point out is the fact that with influencer marketing still going strong, Get the Look can potentially reap the rewards of the content funded by the competition. As a brand Rimmel London is overall to be praised for its work with micro influencers. They put a strong emphasis on social and the app itself is geared towards being a sharing platform to try and share any look live. While virtual reality has yet to show everything it has to offer, it's interesting to follow brands that are able to go one step further with new technologies.